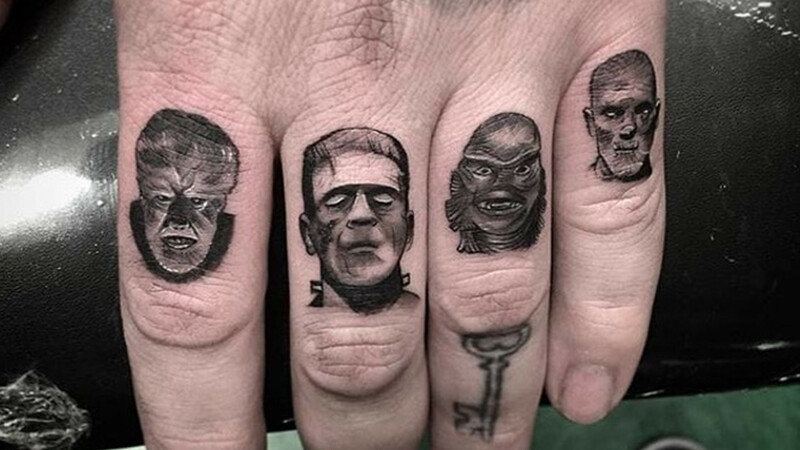 Small But Mighty – Tiny Tattoos! Bite-sized beauties are every bit as inspired as their larger counterparts. Tiny tattoos are often chastised for their frailty. “Bold will hold,” has always been the collective mantra of the tattoo community, but small tattoos are mighty in their own right. As with any style of art, there will always be the naysayers, but that shouldn’t deter you from going with your preferred style. 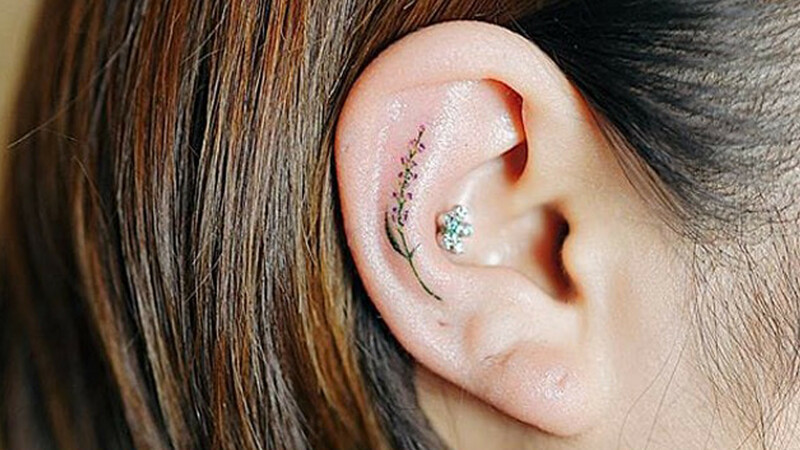 Although they may be minuscule, tiny tattoos are incredibly versatile. Ranging from hyper detailed, depicting each tuft in a tiger’s coat, to wonderfully simplistic single line drawings, the style possesses every bit as much artistic integrity as its’ bolder counterparts. 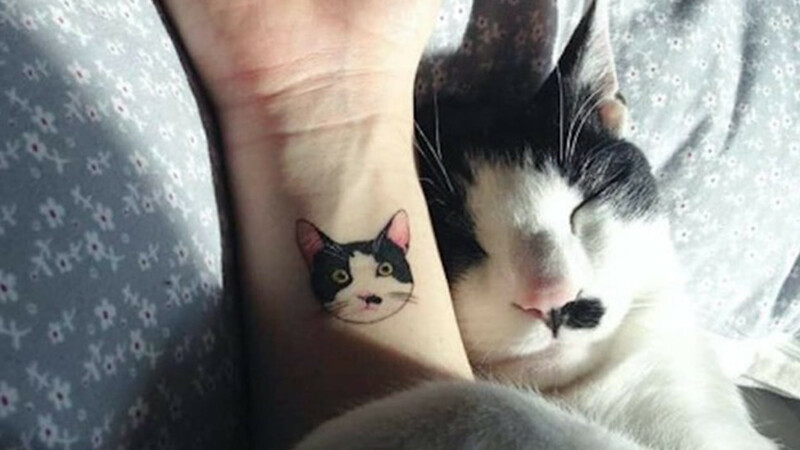 Tiny tattoos can contain whole universes, but they can be as simple as a cluster of lines strung together by a single idea. They are both complex and straightforward, but the one thing they are not is uninspired.